The 3rd Annual International Prague Burlesque Festival, held March 8. and 9. 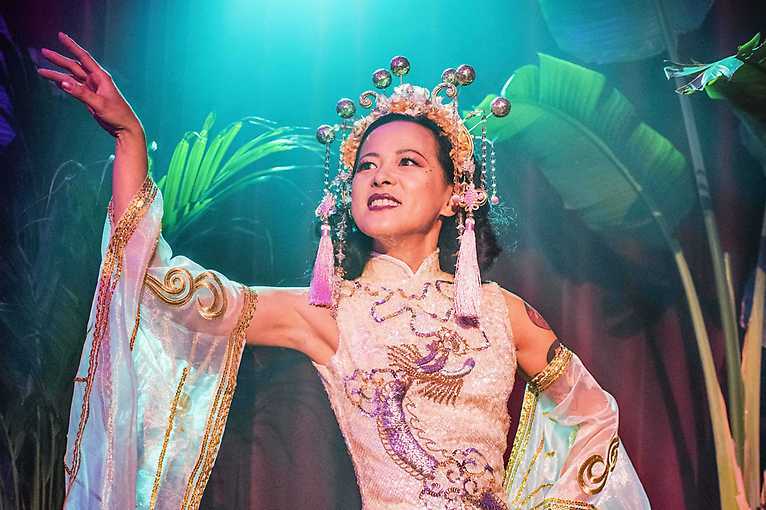 2019 at The Royal Theatre, will be celebrating today’s generation of variety, circus, and burlesque performers and talents! The Prague Burlesque Festival is emblematic of each performer’s efforts to push the boundaries of entertainment and to create a movement for free speech, sexual liberation, and gender equality.